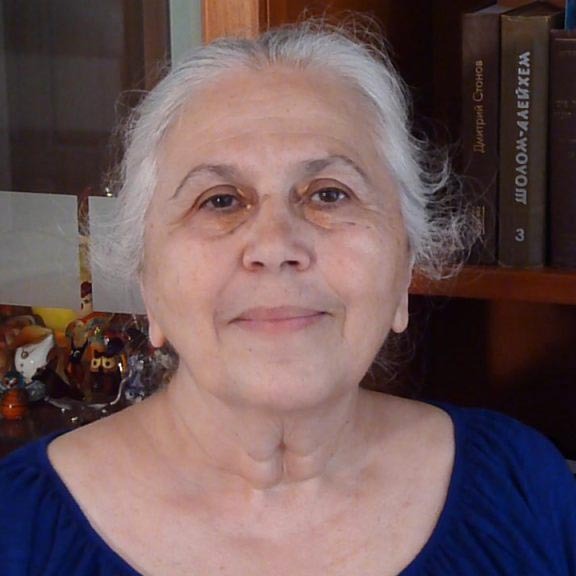 will be the topic of a presentation by family historian Bena Shklyanoy, an immigrant from the Soviet Union. It will take place at the Sunday, Oct. 22, 2017, meeting of the JGSI (Jewish Genealogical Society of Illinois.) Her presentation wll begin at 2 p.m. at Temple Beth-El, 3610 Dundee Road, Northbrook, Ill. The meeting facilities will open at 12:30 p.m. to accommodate those who want to use or borrow genealogy library materials, get help with genealogy websites or ask genealogical questions. For more information, visit the JGSI website or call 312-666-0100. 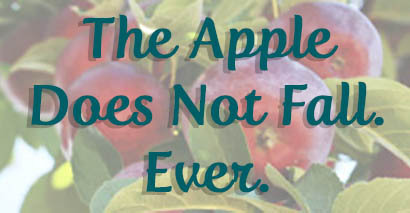 Apple Does Not Fall, Bena Shklyanoy’s website and blog, is the result of 11 years of research and recollections. 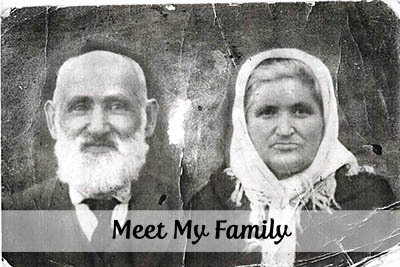 It contains her family trees, photos from travels to ancestral shtetls and her family story. 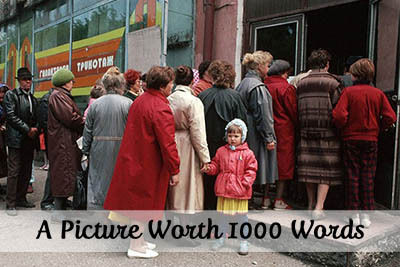 This story is of an average Soviet Jewish family. It includes the mid-1970s Jewish emigration from the USSR, an era little known in the U.S, Bena says. 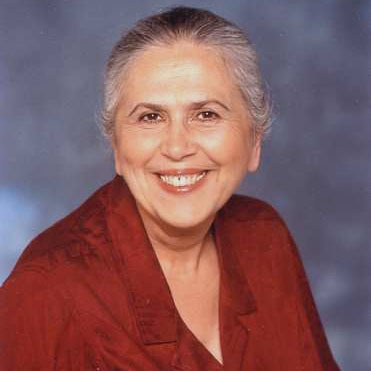 Bena Shklyanoy was born in Kiev, the capital of Ukraine, when it was part of the Soviet Union. She received a graduate degree in Russian language from Kiev University and worked as a technical translator and editor. In 1976, she immigrated to the United States with her husband and two young daughters. She changed her career to IT and earned an MBA. In 2004, her family story project began. It is now documented on her website. 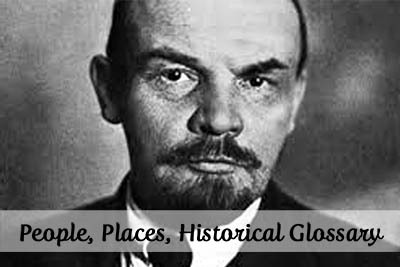 It focuses on insights into Soviet culture, culture clash, and the long-lasting impact of government and history on personal decisions. Bena presented her work at the 2016 IAJGS International Conference on Jewish Genealogy in Seattle and has spoken to various other organizations. She wrote an article in the December 2016 JUF News. At each regular JGSI monthly meeting, its “help desk” operates from 12:30 to 1:45 p.m. Member volunteers will access online databases and answer genealogical questions one-on-one for members and visitors as time allows.